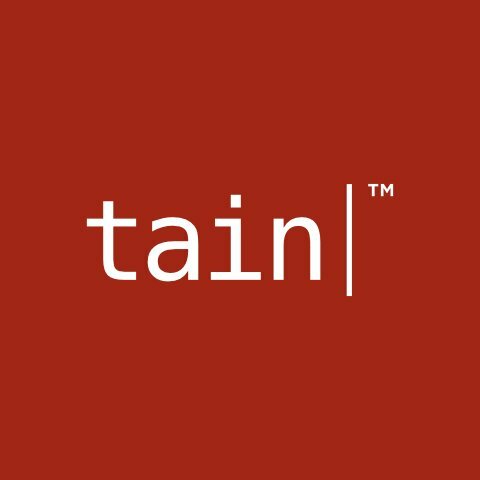 Tain announces the launch of Amazing Gaming, a new brand within the group of companies focused on creating and developing player-facing content, and which will be officially launched and showcased during ICE 2018. “Tain has always believed in the power of its in-house products and the setting up of this brand was the most logical step forward.” According to Tain’s Sales Director; Christian Hellman. The team behind Amazing Gaming was not daunted by the challenges this new project presented, as can be seen by the diverse selection of content that is included in its initial portfolio: table games, slot games, live casino dealer tables and a fully-managed Sportsbook solution. Hellman continued; “It was very important for us to offer a well-rounded portfolio from day one and to this end we have focused on the verticals we know best – table and slot game development, Sportsbook and Live Casino. The team at Betting Promotion who is behind the fully-managed Sportsbook solution, has been working on introducing new features, better coverage and working on what is probably the best ESports offering on the market. Amazing Gaming has also partnered with Portomaso Casino to host its own live tables in Malta and will couple these with a live casino feed from Manila, increasing the number of tables to 20 and giving it an overall international feel. Amazing Gaming and its suite of products will be launched at ICE Totally Gaming 2018 between February 6-8 in London, at stand N1-530. Since 2003, Betting Promotion has been a market maker at the world’s leading betting exchanges. The trade is done automatically, achieving the ever-elusive equilibrium of being both effective and stable at the same time. Betting Promotion also offers odds to bookmakers.